Blue Mash is the place to go for top notch instruction, fun filled junior camps, and incredible practice facilities. We have an all grass driving range, 9,000 square foot putting green, and separate short game green for chipping and bunker practice. Blue Mash is the place to be to improve your game- no matter what your level of experience! Click on an instructor’s name to learn more about them! Atlantic PGA Class A Member*. As the fourth women golfer to be inducted into the Methodist College Athletic Hall of Fame, Joy was one of the pioneers in Methodist golf where she and her team won Methodist’s first four national championships from 1986 -1989. Joy has a Bachelors of Science in Business Administration with a concentration in Professional Golf Management. 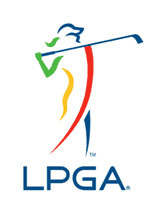 Joy holds numerous certifications golf fitness, training, and club fitting. Joy Bonhurst’s professional honors and awards include: Three time LPGA Teaching & Club Professional Northeast Section Teacher of the Year, Golf Digest “50 Best Women Teachers in America”, numerous Golf Digest “Best Teachers In Your State (Maryland) as Ranked by their Peers”, Golf For Women “Top 50 Golf Instructors”, LPGA Northeast Section Education Coordinator, and participated in PGA President’s Council. Joy is the Tournament Director for the Pompano Beach Club Ladies Pro-Am Golf Classic and has published golf tips in several publications, has filmed infomercials for the Middle Atlantic PGA and Comcast. 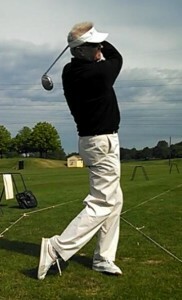 Ryan has become one of the most sought after full swing instructors in the country. He consults for numerous instructors from the US, the Netherlands, and Switzerland. 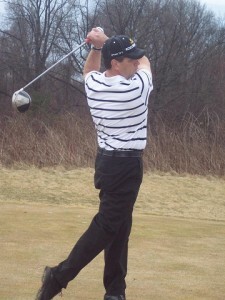 He has been the lead instructor for golf schools in Michigan, North Carolina, South Carolina, and New Jersey. Many of these schools were hosted by PGA Section “teacher of the year”, and golf digest “best in state” instructors. His passion is working with hard working golfers with positive attitudes. 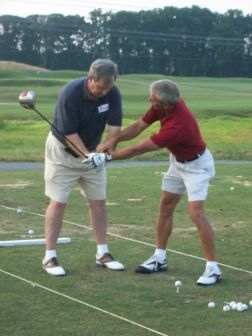 The Golf Performance Academy (GPA) was founded by Mike O’Barsky, instructor and one of the nation’s top club builders for PGA, LPGA, European, and Nationwide Tour players for over 30 years. Mike’s specialty is analyzing and applying the highly interdependent relationships of human factors, swing characteristics, and equipment performance that lead to great golf scores. In doing so, GPA has earned a solid reputation of quality and integrity in serving all levels of players. Private and Group Lessons – Private Lesson: $130/hr or 4 lessons for $390. Buy online.